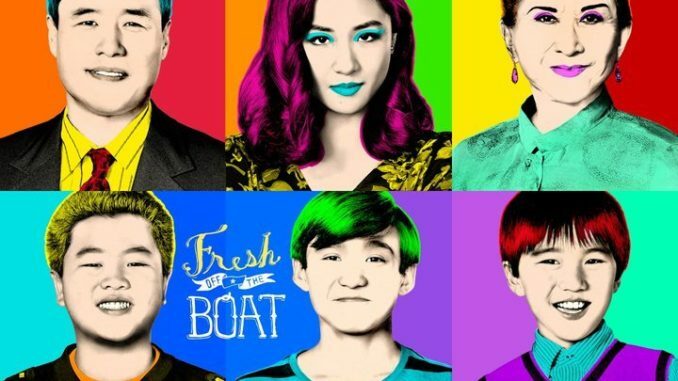 The Huangs finally are adjusting to life without Eddie (Hudson Yang), at least until an international incident catapults him to Taiwanese fame, while also handing him a return ticket Stateside in the Season 5 finale, "No Apology Necessary." To unravel the mess Eddie has caused, the family welcomes a new "daughter" into their home, but things only go further awry. Meanwhile, master baby sitter Evan (Ian Chen) has a personal epiphany while watching little Maria for Honey and Marvin (Chelsey Crisp, Ray Wise).